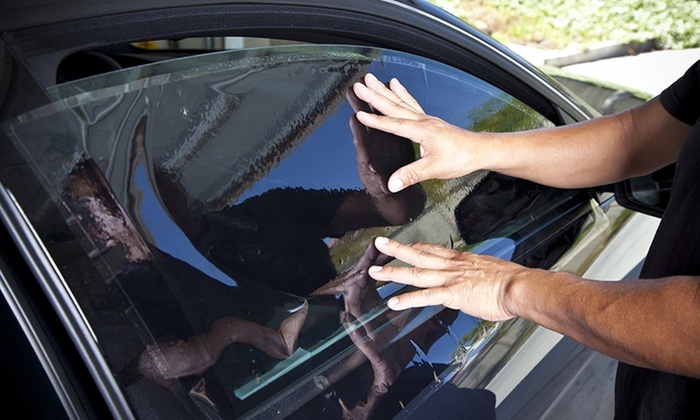 It might be tempting to tint your car windows by using a DIY kit, but the benefits of hiring The Collision Center for your auto window tinting outweigh any savings. 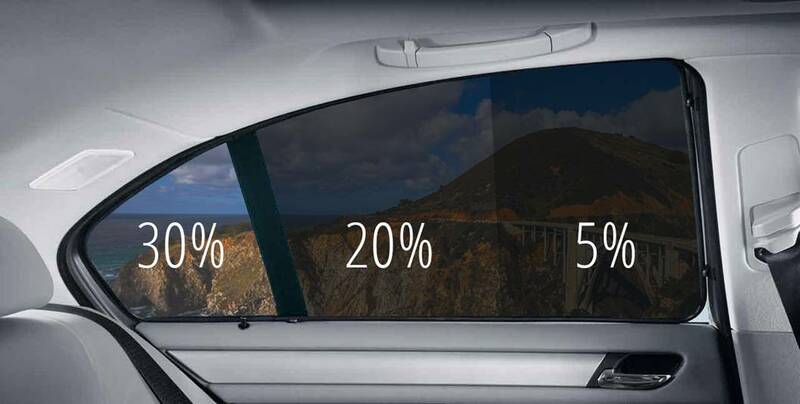 Tinting your car’s windows is a great way to reduce glare and heat as well as enhance privacy. Consumers typically have two options for auto window tinting: do it themselves with a DIY window-tinting kit or hire a professional. Although a DIY window tint is generally less costly, it definitely pays dividends to invest in professional installation. The cost to tint all of a car’s windows can range in price from $120 for a small car up to $380 for large vans. 5. 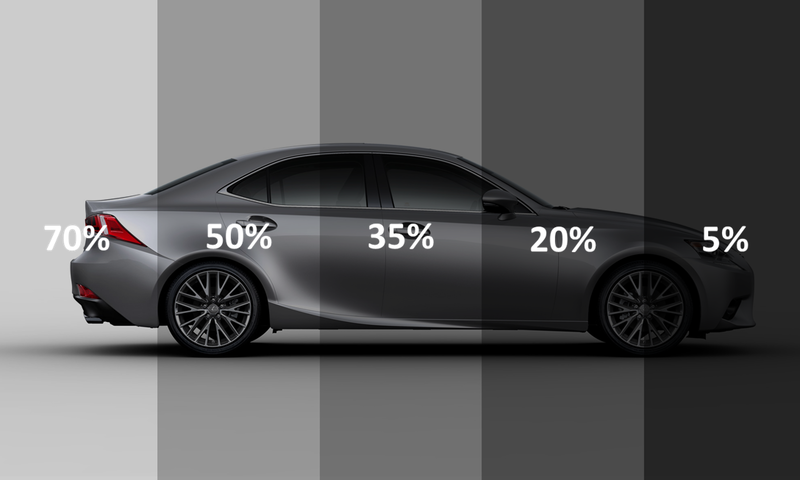 Why come to The Collision Center to tint your windows? We are experienced professionals which use only high grade films and ensure that it’s applied without creases, crinkles, air bubbles or debris. We do it right the first time and you can be assured that you will have a great tint job that will last for years. Our prices are ultra competitive. Editor’s note: This is an updated version of an article that originally posted on Nov. 11, 2012.